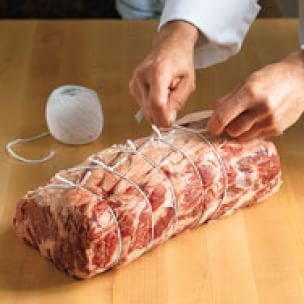 Reduce the heat to 160 and slow roast for approximately 1 hours for the 1.5 kg piece and 1 hour 20 minutes for the 2kg piece. Remove from the oven and allow to rest on a resting rack for at least 30 minutes. 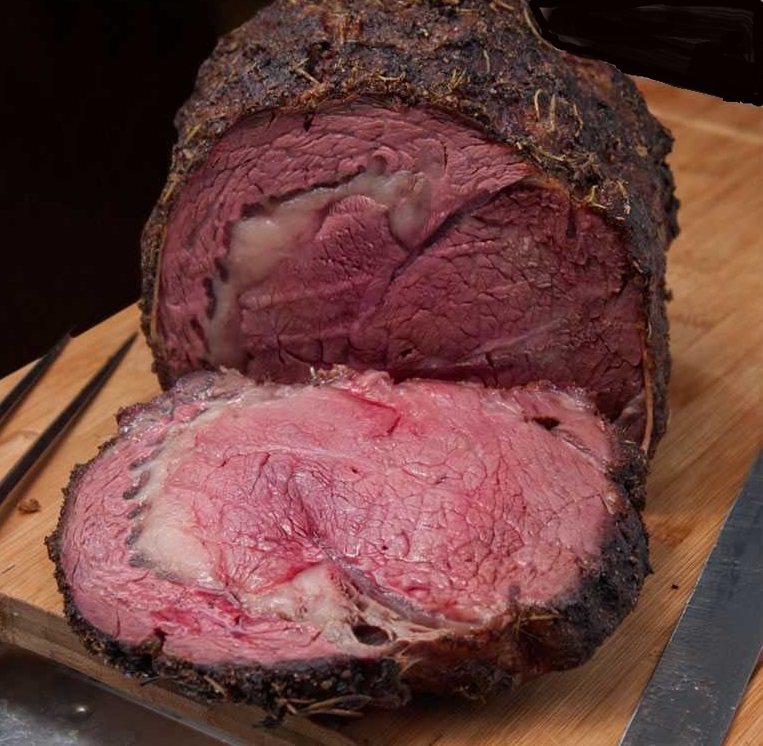 The roast will continue to cook as the juices inside settle, raising the internal temperature to 55 degrees for a perfect medium-rare prime rib.